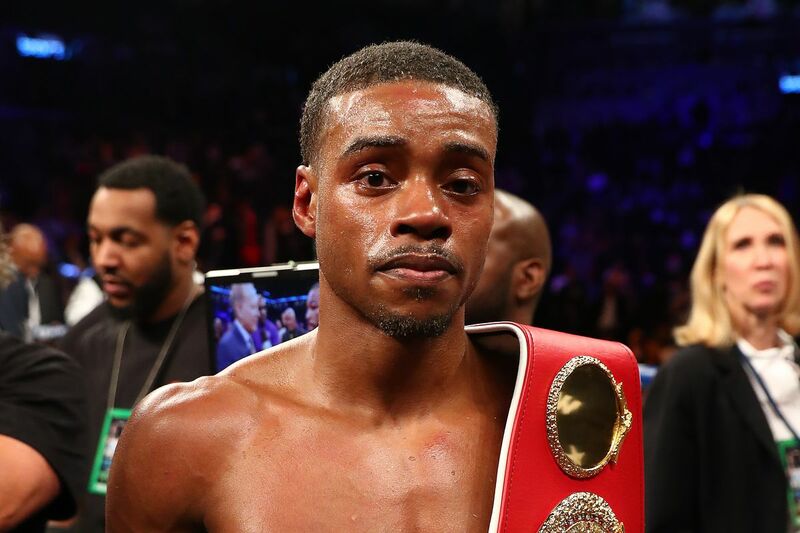 IBF welterweight titleholder, Errol Spence Jr, straight off his destructive win over Lamont Peterson, has just been ordered to make his first mandatory defense, ESPN reports. The sanctioning body has ordered Spence (23-0, 20 KOs) to defend his strap against Mexico’s Carlos Ocampo (22-0, 13 KOs). A letter sent from the IBF to Tom Brown’s TGB promotions indicated that the sanctioning body made an exception to allow Spence to defend his title against Peterson on the condition that the winner must face their next leading contender, Ocampo, who is currently rated #3 by the IBF. For the records, no fighter holds the #1 or #2 positions with the IBF, as the sanctioning body has yet to order any eliminator bouts for those standings. Spence now has until Feb. 22 to reach a deal with Ocampo, otherwise the bout will head to purse bid. If the fight goes to purse bid, Spence will be entitled to 85% of the winning bid, a larger portion than he normally would get for facing a #1 or #2 rated opponent. Ocampo is relatively unknown to U.S. audiences as he’s yet to fight outside of his home country of Mexico. Despite that, he’s considered by some to be a pretty decent prospect, with his best win arguably coming against Jorge Paez Jr. a couple of years back.